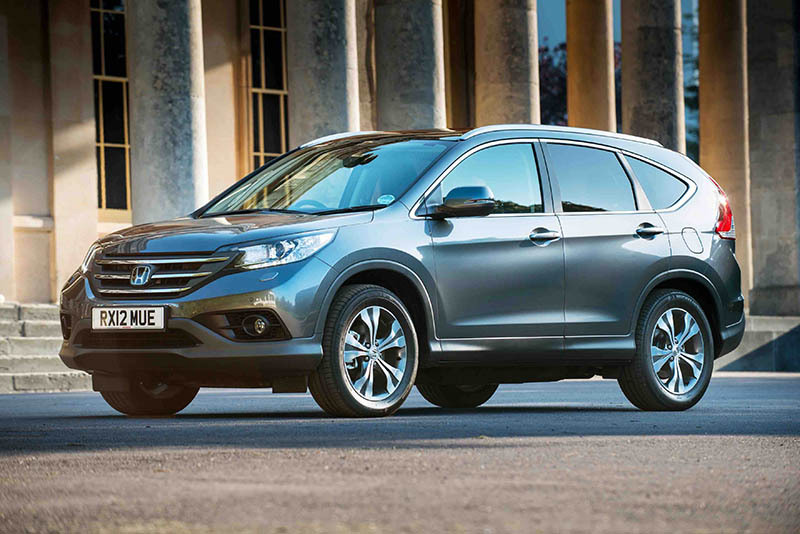 Honda has been recognised for its quality and versatility in the inaugural Auto Express Driver Power Used Car Awards in the UK. The Honda Jazz and CR-V scooping a hat-trick of trophies for the Japanese manufacturer in the prestigious poll. Part of the UK’s largest customer satisfaction and ownership survey, the new-for-2017 Driver Power Used Car Awards represent a comprehensive evaluation of three-to-six-year-old vehicles, including 31 rating attributes across nine major vehicle judging categories. The results were published last week in Auto Express, with the Honda Jazz clinching the Gold Award in the ‘Best Used Small Car’ category and the Honda CR-V taking Silver in the ‘Best Mid-Size SUV’ segment and Gold for ‘Infotainment, Connectivity and Electrics’. “We are delighted with our success in the new Auto Express Driver Power Used Car Awards,” said a Honda spokesman. “With the media spotlight predominantly, and understandably on new models and launches, the used car market is frequently and unjustly overlooked, so it is very gratifying to see this important segment recognised in such a high-profile manner.